Friday’s high-five between Saudi Crown Prince Mohammed bin Salman and Russian President Vladimir Putin at the G20 summit in Argentina began a weekend of bullish developments for oil markets. Prices had plunged over the past two months on fears of a global oversupply, capped by a 22pc slide in November. 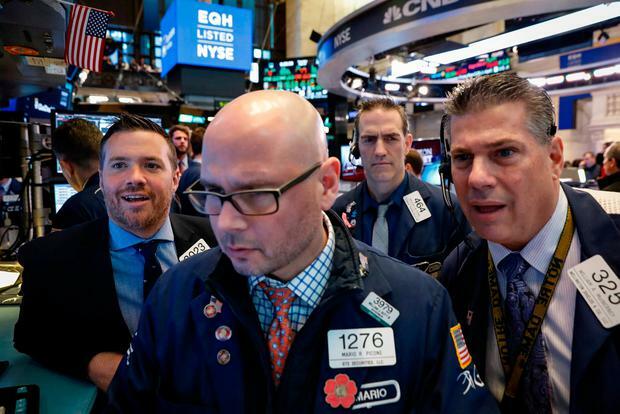 “These are the positive pronouncements that the markets have been waiting for,” said Ashley Petersen, an oil analyst at Stratas Advisors LLC in New York. “All in all, the market was in desperate need of a psychological boost and that was provided this weekend,” said Ole Hansen, head of commodities strategy at Saxo Bank.